"As above, so below. 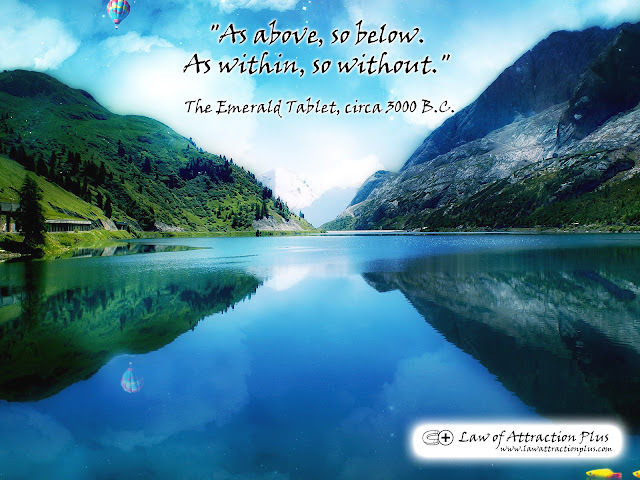 As within, so without." (Wallpaper + Quote) | Law of Attraction Plus: The Secret revealed!